Many veteran's suffer from PTSD and loneliness after coming back from overseas deployment. Many of them do not have anyone to talk to. About 11-20 out of every 100 Veterans (or between 11-20%) who served in OIF or OEF have PTSD in a given year. About 15 out of every 100 Vietnam Veterans (or 15%) were currently diagnosed with PTSD at the time of the most recent study in the late 1980s, the National Vietnam Veterans Readjustment Study (NVVRS). It is estimated that about 30 out of every 100 (or 30%) of Vietnam Veterans have had PTSD in their lifetime. We wanted to help these veterans with a companion mental health app that they could talk to. 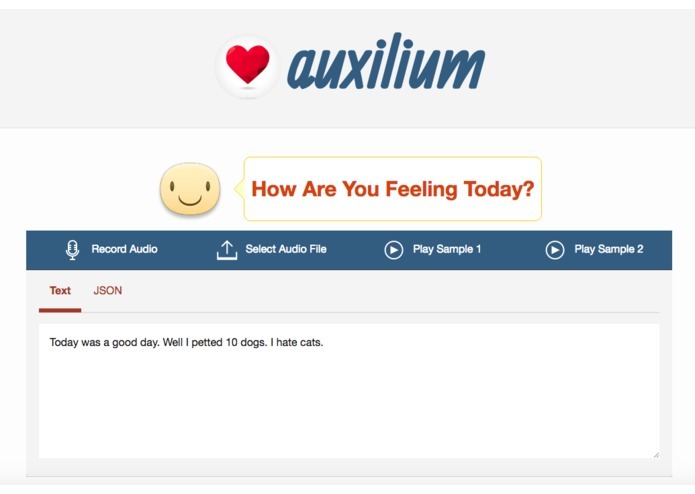 Auxi is a smart companionship mental health app. 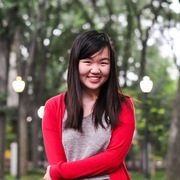 You can open the app anytime and talk to it and Auxi will smartly process the text. It uses IBM Watson to graph the sentiment over time as well as the sentiment and tone of each diary entry. 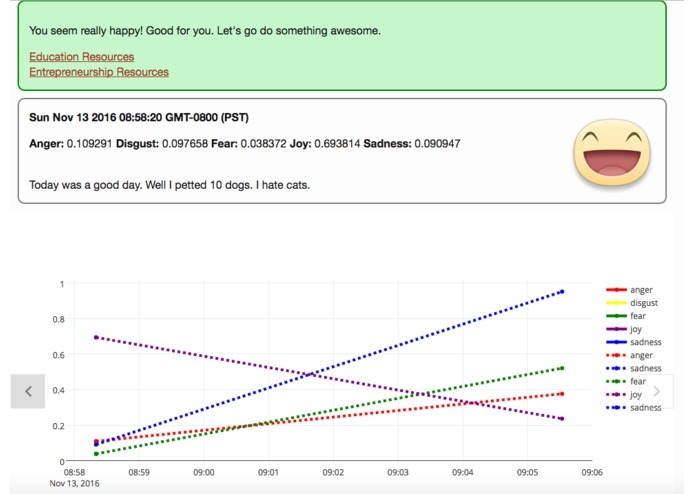 In addition, we used linear regression and machine learning to build a custom data model for each person, so it can accurately begin to predict your moods after certain keywords. In addition, if it finds that you have been very upset or angry recently, it will recommend resources to help veterans in case they need help. It is designed to help veteran's talk about their issues and seek help if they need it or find more resources for them. Our biggest challenge was combining our front end and back end. By working together, we were able to tackle issues on both fronts. We are most proud of our idea- we are passionate about mental health and technology, and the opportunity to combine our passions with our coding abilities was very rewarding. We hope, in some measure, that our project can reach those who really need help and save lives. We learned how to communicate as a team- from defining objectives to connecting our respective sides of the project. Hopefully with more data, we can fine tune our random forest model to create more accurate results. In addition, we want to incorporate the Microsoft facial recognition API to get more accurate data on the user’s mental health.